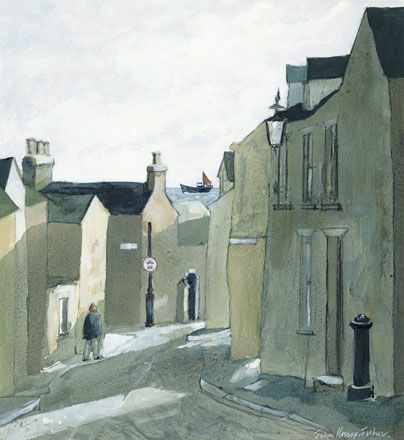 John Knapp-Fisher was born in 1931. Following studies in Graphic Design at Maidstone College of Art from 1949, he worked in exhibition design and later for the theatre as a designer and scenic artist. 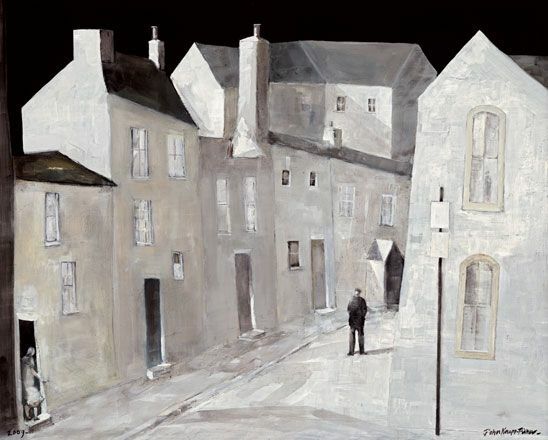 In 1958 and while based in London, he began to concentrate on painting and exhibiting. His lifelong love of boats and the sea: he built them, sailed them and later lived aboard one for several years, is reflected in much of his subject matter, as is the Pembrokeshire landscape, where he lived and worked from 1965 until his death in 2015. 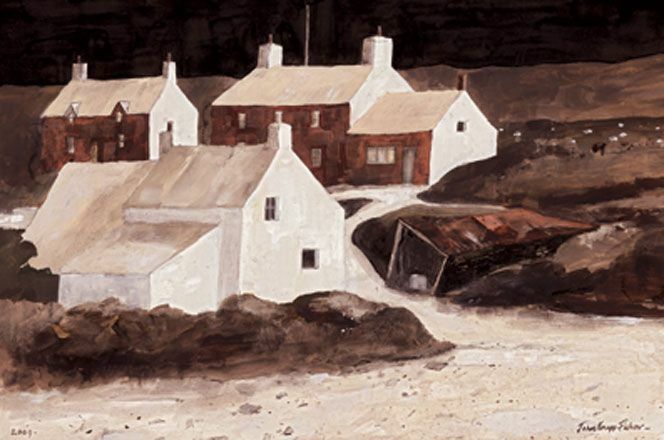 Indeed, his name became synonymous with Pembrokeshire landscape painting. 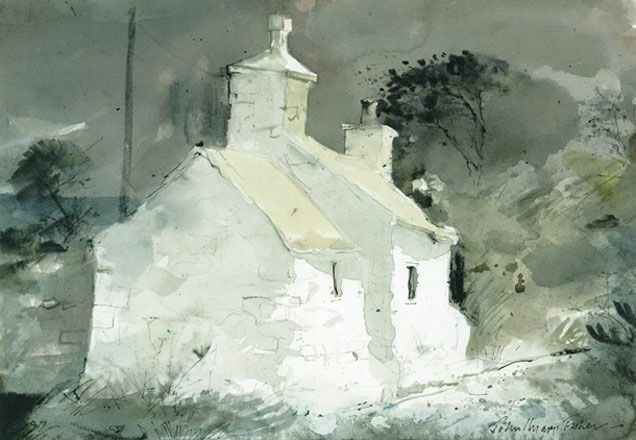 He exhibited widely in Britain and abroad, developing a large and loyal following and becoming one of Wales' most popular and well-known artists. His work is represented in many public and private collections. He was elected a member of the Royal Cambrian Academy in 1992.